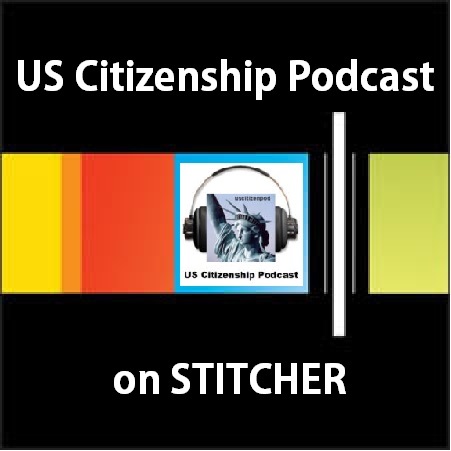 LATE BREAKING NEWS: USCIS will do a major update to their website, USCIS.gov, this week! 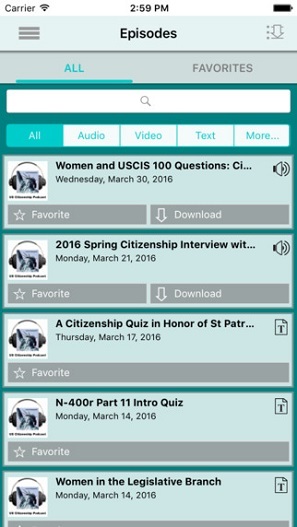 60-Second Civics is a daily podcast that provides a quick and convenient way for listeners to learn about our nation’s government, the Constitution, and our history. 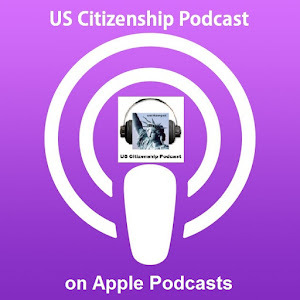 Recent episodes have focused on the rights and responsibilities of citizenship. 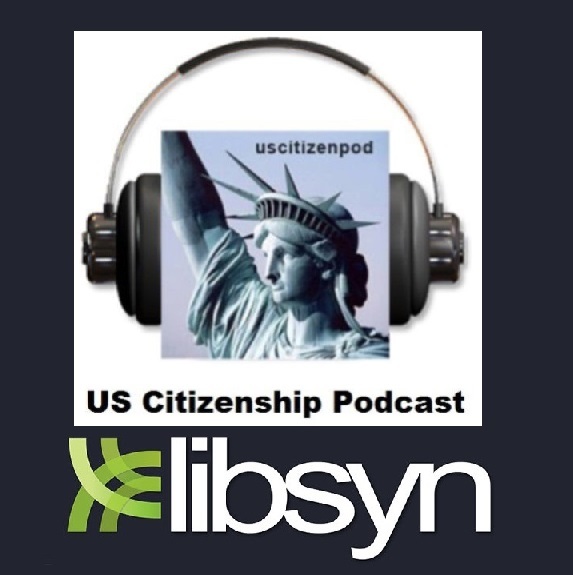 Besides the Civics quiz, Citizenshipworks recently upgraded their app to help people find free or low-cost legal assistance. This app is also available in English, Spanish, Chinese, and Korean. The Countable app helps you make your voice heard by using email and social media to contact your US representatives. Set up alertsand act on issues of personal importance such as immigration, DACA, H4EAD, and gun control. Fisher Hill publishes a series of workbooks for Spanish-speaking teens and adults acquire English and Civics literacy skills. 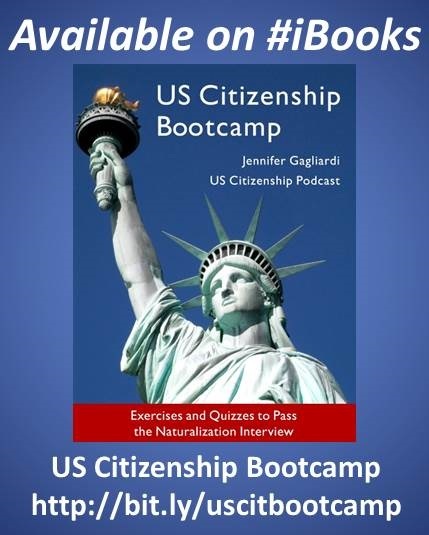 They have two new bilingual Citizenship paper back workbooks about how to prepare for the Naturalization Test. Get Epic! is the Leading Digital Library for Kids 12 & Under. 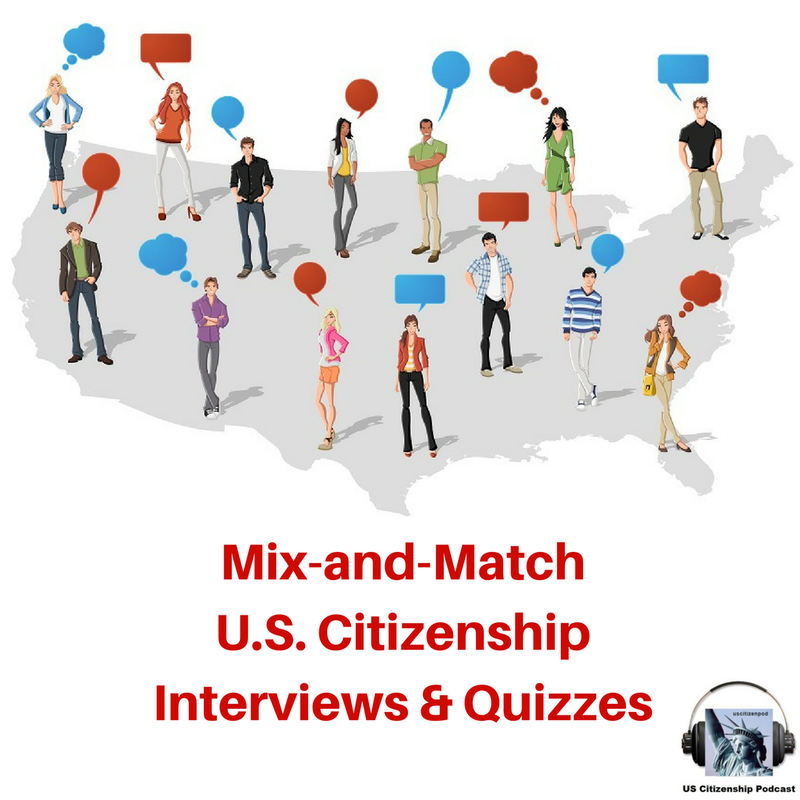 Educators can create online classes and assign books and resources so that parents and children can read together in preparation for the US Citizenship interview. 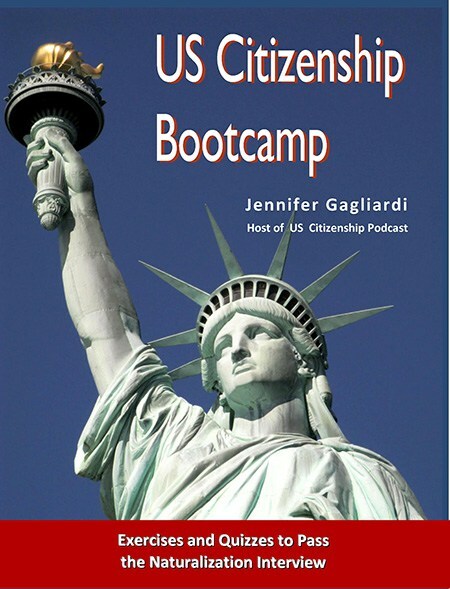 Check the show notes for my US Citizenship Collection of digital books and videos. 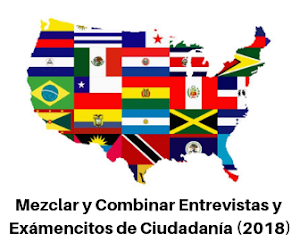 Informed Immigrant connects the undocumented immigrant community and service providers with the information and resources they need to become empowered in our current political environment. 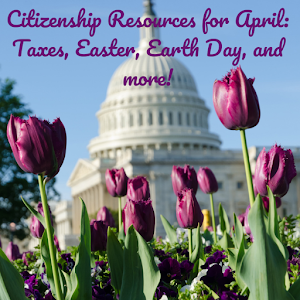 Check out their updated website and awesome collection of immigrant rights guides. Many teachers and students use New Readers Press Citizenship textbook series by Lynn Weintraub, but are you familar with High-Beginning Level ESL novel: HOLDING THE BAG by Ana Gianola? Negasi is a taxi driver from Ethiopia, who has been in the Washington D.C. for many years and has a family. He accidentally becomes involved in a robbery and faces a moral issue. Negasi's story offers many opportunities to discuss the N-400 Application for Naturalizantion and the Civics Questions. The paperback edition includes vocabulary exercise whereas the ebook contains the text only. 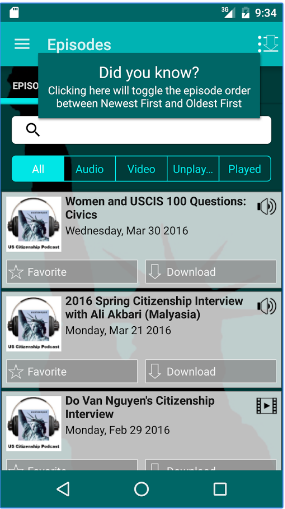 Students can also download the free mp3s and listen at home. 9. 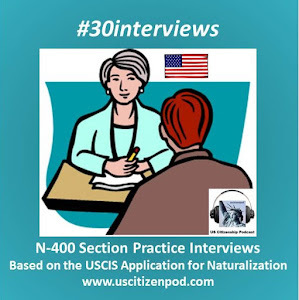 USCIS: Submit your N-400 online! 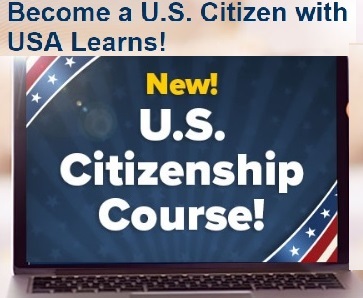 Applicants can file Form N-400, Application for Naturalization online through their USCIS online account. When they use the interactive Form N-400, applicants will see questions, alerts, and notifications specific to the answers they provide while completing the form. Applicants will also see prompts and reminders to upload required evidence. This means each person follows a personalized path for completing the form based on the information that they provide. At this time, applicants must submit a paper Form N-400 if they are requesting a fee waiver or reduced fee. 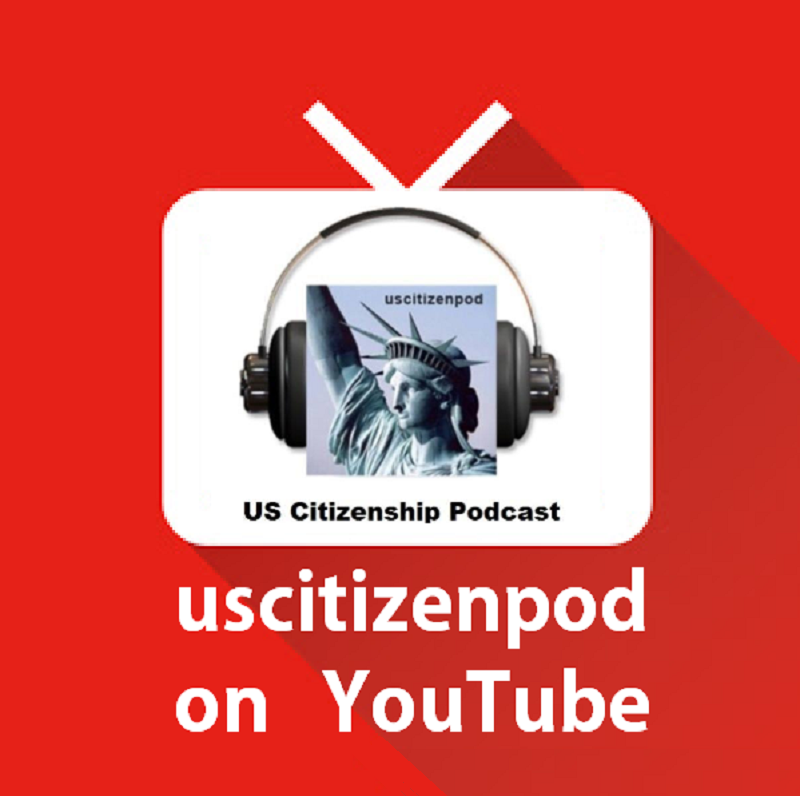 Our latest video features a full-length video with closed captions based on the current USCIS N-400 Application for Naturalization plus Civics questions. 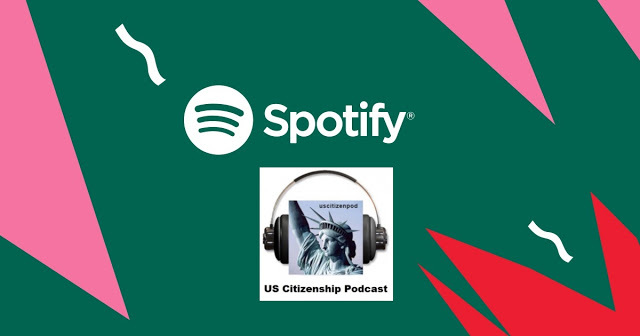 Also check out our YouTube channel for the new playlist: US Citizenship--Apply Online! The paperback version of my book is available on Amazon or from the publisher, ESLPublishing.com, which also offer discounts for class sets. In April 2018, an updated and reformatted ebook will be available on Apple iBooks.